Empower yourself to be a better you. 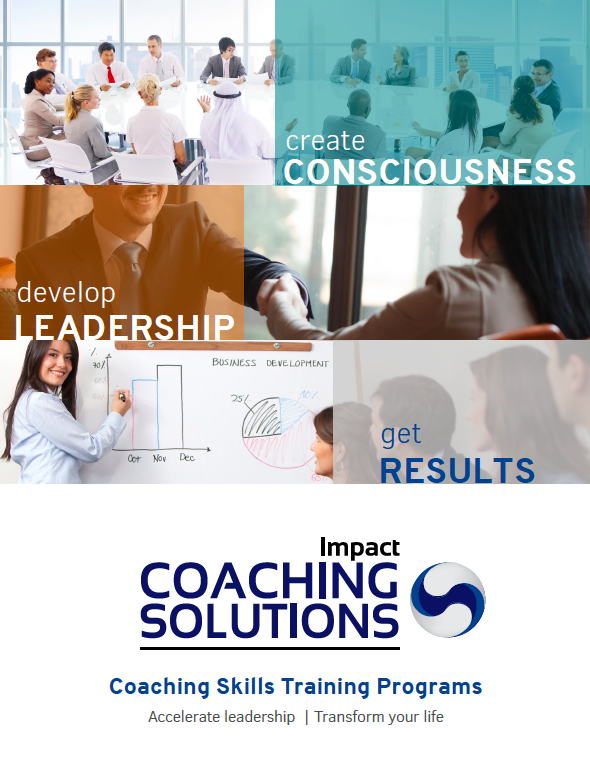 Learn core coaching skills and tools with elements from Neuro-Linguistic Programming, Ontological Coaching, Behavioral Coaching, Transformational Coaching and others. 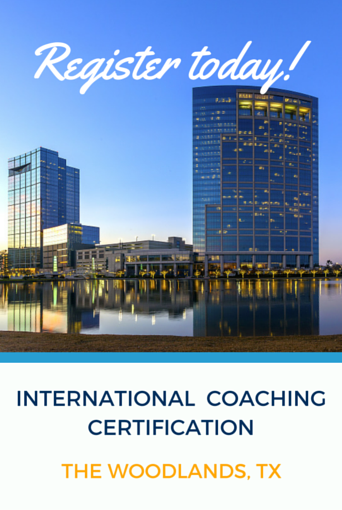 Join the International Coaching Community, a network of more than 13,000 coaches around the world from over 60 countries under the same code of coaching standards and ethics.